Welcome to this Customer Spotlight edition. This time, we take a look at Vintage French Lifestyle, an interiors and lifestyle company based in Northampton, UK. Owned by Carmella and run day to day by Hannah and Sam (pictured below) the shop offers a large range of furniture, interior decorative items, paints and an interior design consultancy service. They also run paint workshops to help customers get the best results out of the quality paint on sale online and in the shop. A fun and vibrant shop with lots of little nooks and crannies piled high with unusual, interesting and good quality home furnishings. Every where you look in store unveils another treat for the eyes. Reach customers all over the UK, not just in Northampton! 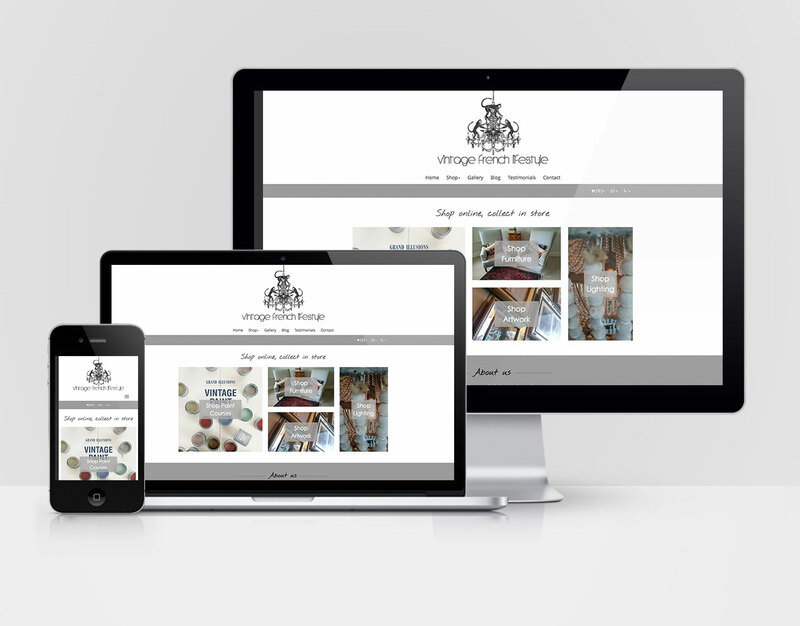 The website layout and colour scheme were chosen to reflect the quality but diverse nature of the products on sale. The click and collect feature allows customers to gurantee an item is available for them prior to collecting from the shop. 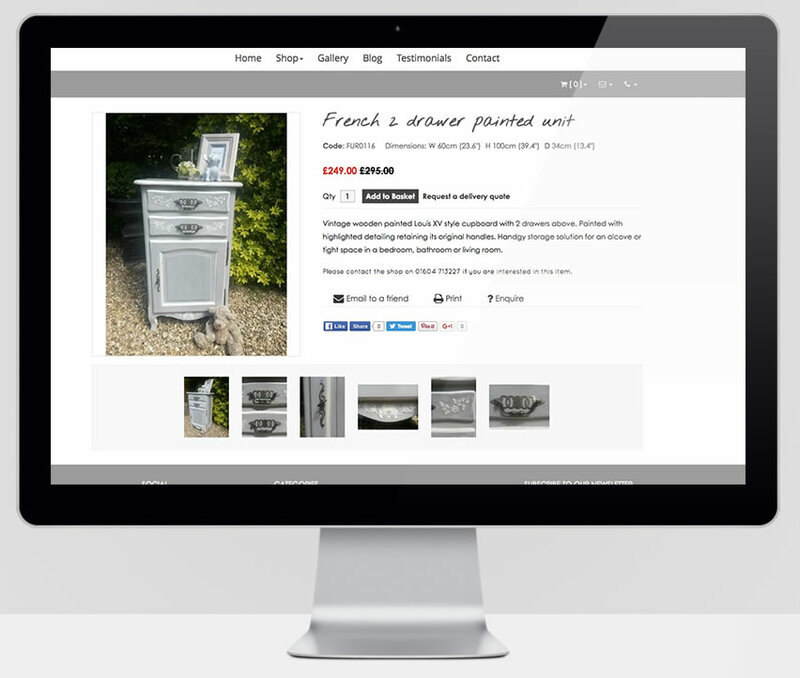 "Uporium are the only website designers we have used, and with good reason"